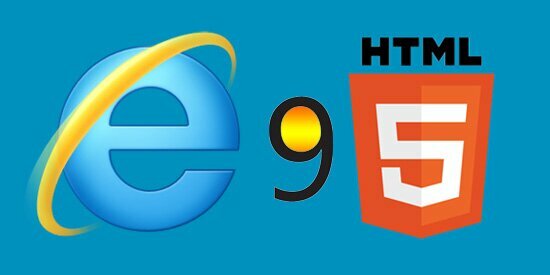 In a previous post, we wrote about the Safari browser support to HTML5, this article will talk about the Internet Explorer 9 HTML5 support. We have put together all the details in a chart, bellow IE9 HTML5 support chart shows the HTML5 compatibility with IE9 browser, IE9 html5 video support, etc. From the IE9 HTML5 support chart above, it is clear that the HTML5 IE9 compatibility is relatively poor, Microsoft Internet Explorer is not as good as other vendors or browsers such as Apple Safari, Mozilla Firefox, etc. You can read more here: How well does IE9 support HTML5?